Our boarding experience is designed to be your dog’s second home. What makes Lead Me On unique is that your dog will never be treated as just another dog in a long row of kennels. We focus on making your dog feel comfortable and at home – and that means providing your dog with love and attention. You can be sure that we’ll talk to your dog throughout the day, provide comfort and love on a dedicated schedule, and even include them in our human activities here on the farm. Finding the perfect balance between your dog’s optimal level of comfort and privacy is our priority. Our facility caters to the preferences of all types of dogs, offering spaces ranging from comfy open-faced kennels to maximum-level privacy suites. Whether your dog enjoys spending time alone or with others, our knowledgeable staff will find the perfect fit for your dog. Here at Lead Me On, we believe that outdoor time, multiple meals a day, medication/supplements, and human contact are all a part of your dog’s basic needs. Our standard boarding rate includes all of these activities at no additional cost. 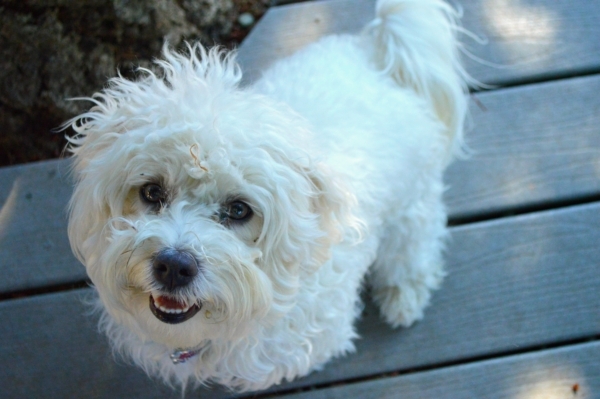 The focus of our boarding experience is to ensure a comfortable, private, and intimate stay for your dog. The best way to enrich a dog’s life is to wear them out — exercising both their mind and body. 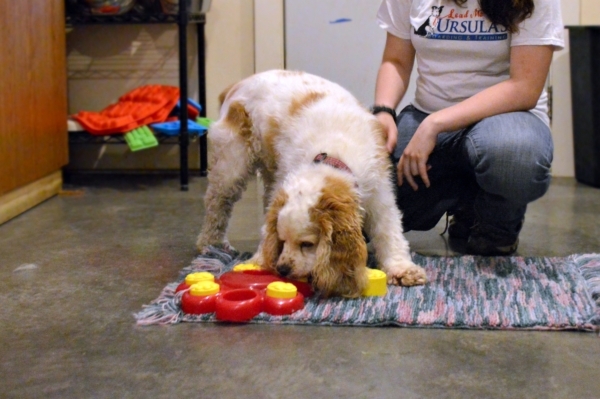 Our Standard Boarding + Enrichment package aims to do both, and for as low as $15 for 2 sessions a day, we can work with you to develop a regimen that best fits your dog’s needs. 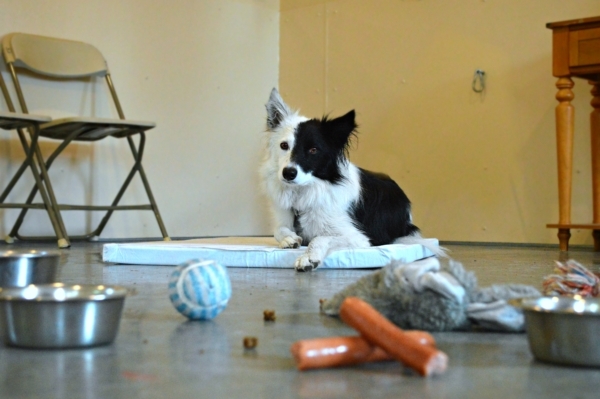 Even just a few enrichment sessions during your dog’s stay is beneficial for your dog. Do you have a complicated dog and lack the training skills to solve an issue? Do you have limited time to socialize your new puppy and create a foundation for a healthy adult life? Our Bootcamp Board-and-Train is a highly customized, 2-5 week program catered specifically to you and your dog’s goals. Using science-based positive training, we provide you with the opportunity to gain hands-on experience under guidance of one of our professional trainers. You will have the opportunity to watch us train your dog, as well as learn and receive guidance from our trainers in real-time. In our Bootcamp Board-and-Train program, we start with a Behavior Evaluation with you and your dog, and from there, we develop a training program best suited to your needs. Sign up for Bootcamp Board-and-Train and put your dog on the fast track to learning, or properly transition your dog from puppy to adulthood. 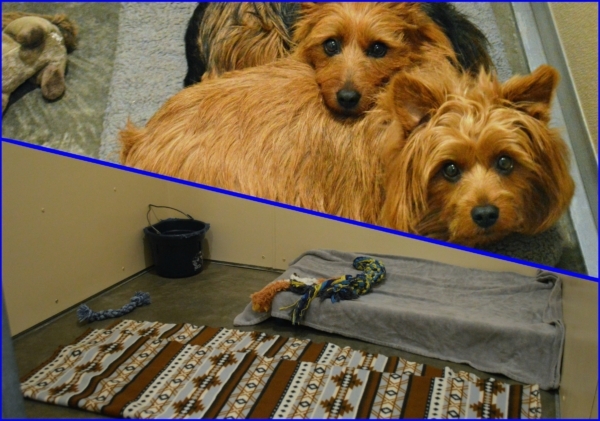 Ready for your dog’s tailored boarding experience? © 2018 Lead Me On Inc.